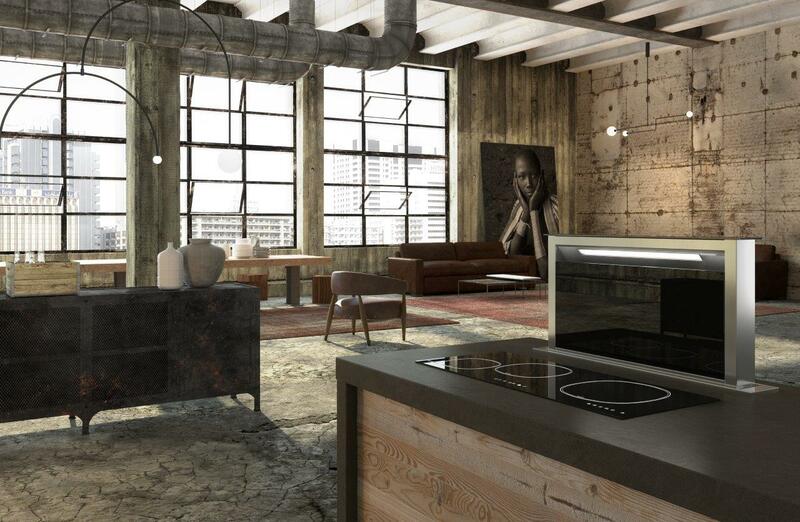 Home | Acity Life | Italian design with Faber.. When it comes to an all-round restaurant choice on a Saturday night we can all agree on a cheeky Italian. Whether it be a traditional spaghetti carbonara, large cheese pizza or several glasses of vino from deep in the Italian valleys, you can’t really go wrong with a tasty Italian! 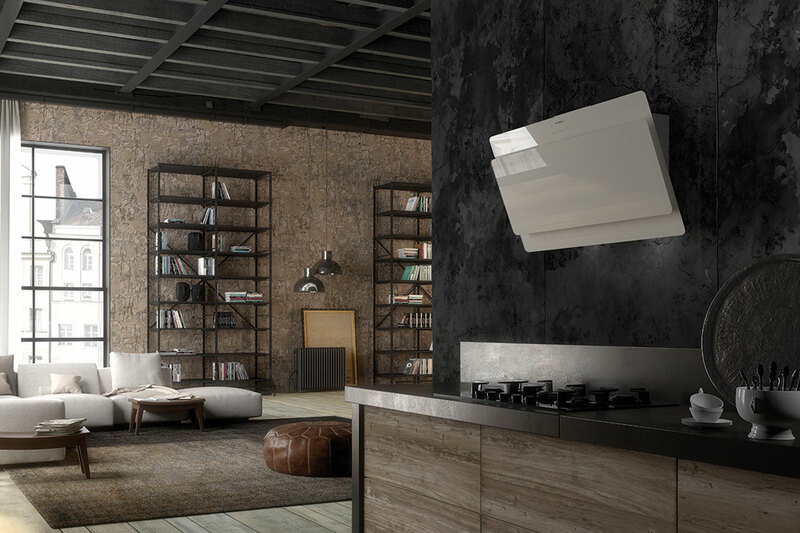 Nor can you go wrong with a beautifully Italian designed cooker hood either. 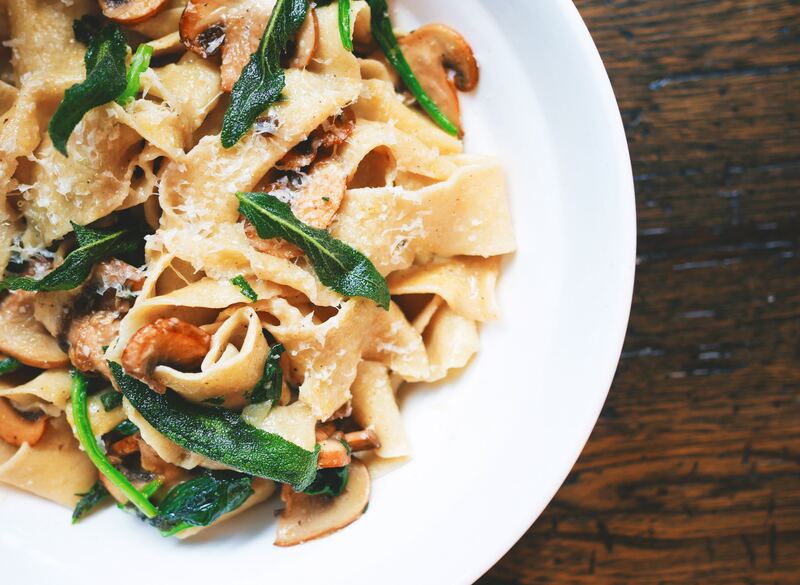 Cook up your own Italian storm at home! You may or may not have heard of Italian cooker hood brand Faber, but believe it or not, they are one of the biggest manufacturers for cooker hoods in the world! With over 60 years of experience, you can be confident that your kitchen extraction is in safe hands. Beautifully designed to complement any size and style of kitchen, and with an array of variations to suit every individual style, Faber has a hood for anyone and everyone. Quality and innovation brings a breath of fresh air to your home (quite literally) so Faber is always the perfect choice. With a fantastic selection of wall hoods, ceiling hoods, island hoods, downdraft hoods, integrated hoods, external motor hoods, hobs and air venting hobs, ranging in styles from modern and contemporary to more traditional designs, there is most certainly a hood for every kitchen. Selling Faber hoods ourselves, we know what’s currently popular amongst our customers, I suppose you could say what’s trending in the world of air extraction. Let’s have a breakdown of what’s hot! New to the range, the stunning Tweet has been added to Faber’s collection of art like wall hoods. This classic angled glass wall hood has impeccable sharp lines and powerful extraction power. Stunning in design it will look fantastic in any kitchen. Available in both black glass or white glass and with two widths to choose from; 80cm or 55cm, the Tweet is the ideal choice if an angled wall hood is your style. The Tweet is supplied with matching white or black chimney kits too. 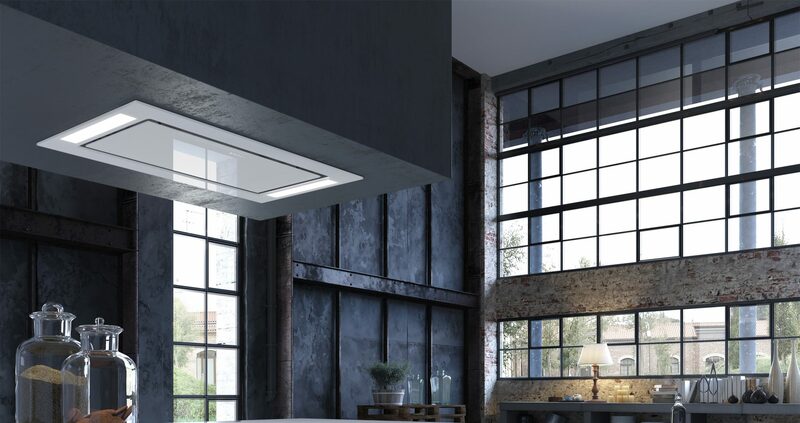 This stunning cooker hood from Faber is the next generation in ceiling hoods. Using the elegant yet simple aesthetics of the original Skypad, the Skypad 2.0 gives you powerful extraction due to the twin motor power it features. Fitting perfectly and directly into the ceiling, the Skypad 2.0 is the ideal solution for if space is at a minimum. Don’t compromise on style just because you are short on space! Creating the perfect ambience, the LED light strips illuminate the cooking area below. A fantastic choice for any kitchen. The ever so popular Heaven 2.0 slim is a stunning example of a built-in ceiling mounted cooker hood and an update of a much-loved Faber model. Perfect for an island kitchen design, the Heaven 2.0 slim frees up valuable space in the kitchen. Not only that it looks stunning when it’s illuminated with the 4 LED lights in each corner. The Heaven 2.0 Slim uses the same outer aesthetics as the Heaven 2.0, all that differs is the Slim’s decreased inward depth and significantly reduced motor height, making it easier to install within confined ceiling spaces. The Inca Lux 2.0 is Faber’s most popular integrated cooker hood. Due to its timeless design and a stainless-steel finish, the Inca Lux 2.0 looks fantastic in any kitchen design which is why it is so popular. The Inca Lux 2.0 is easy to integrate into kitchen cabinets due to its slim depth and the perimeter extraction panel increases the extraction area by 20cm more than the hob width. You can get the Inca Lux in a variety of sizes and two glass options. If black or white glass is your thing then the stunning Cocktail cooker hood is the option for you. It even comes in an almond grey glass! Very fancy. The Cocktail is the perfect addition to a contemporary kitchen design, adding a modern artistic element. The LED lighting perfectly illuminates the cooking area, and the touch control technology is ideal for kitchen whizzes. It also features some of Faber’s unique features such as dimmable lights and intensive speed, which activates maximum extraction for 6 minutes to eliminate all those bad odours and smoke before returning to its previous setting. Sounds great, right? 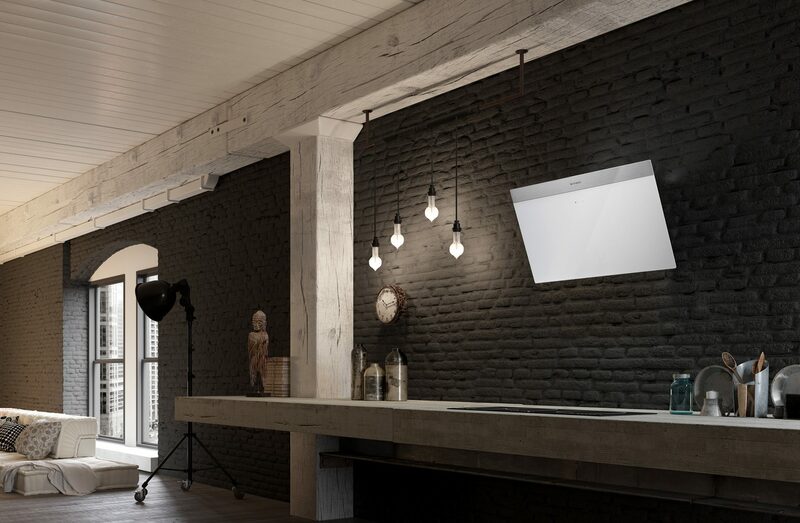 The Cocktail XS is a compact version of the Cocktail wall mounted cooker hood mentioned above. 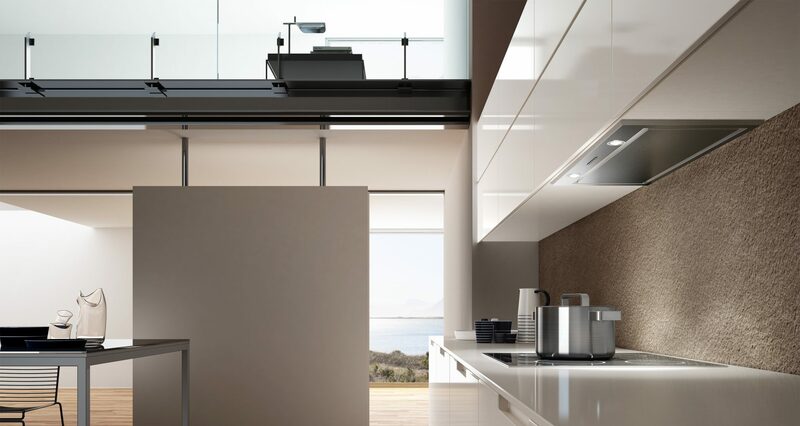 The XS mimics the Cocktail’s modern aesthetics, so again, if black, white and even almond grey glass is your thing, but you need a cooker hood that is a little smaller, then the XS is the ideal choice. At 55cm wide the XS is petite and perfect for smaller kitchens. It may be smaller, but there is no compromise on power! Part of the “Light” family of cooker hoods, the High-Light is an innovative addition to Faber’s collection of superb ceiling hoods. With stylish LED lighting and finished in stainless steel or white, the High-Light is a great choice for any kitchen design. Another hood from the “Light” family, the T-Light island hood is a unique t-shaped wall mounted cooker hood from Faber. The T-Light has smooth curved edges which has a stunning perimeter LED light strip which reflects the hoods shape. You can choose between two widths and two finishes; Matt white or stainless steel, both of which will add the perfect finishing touch. And yes again, the In-Light cooker hood is part of the… you’ve guessed it! The “Light” family. It is a stylish integrated design cooker hood that can be easily installed into cabinets, making it perfect for if space is at a minimum or if you want something understated and hidden. The In-Light has beautiful perimeter LED lighting that provides a consistent light source to the hob area beneath. With two width choices and two stylish finishes; Matt White and Stainless Steel, the In-Light gives us all the cooker hood feels. Part of Faber’s downdraft collection the Fabula is designed to be built into your kitchen worktop. Sitting behind the hob, the Fabula uses an up&down motion to rise out of the counter top during use and lowers back down after cooking leaving an unobstructed space. The ideal choice if you are looking for a more minimalistic look and feel to your kitchen. Using touch control technology for those who like all the latest tech, but with an optional remote control for those who like things a little simpler, the Fabula will compliment a seamless design beautifully. 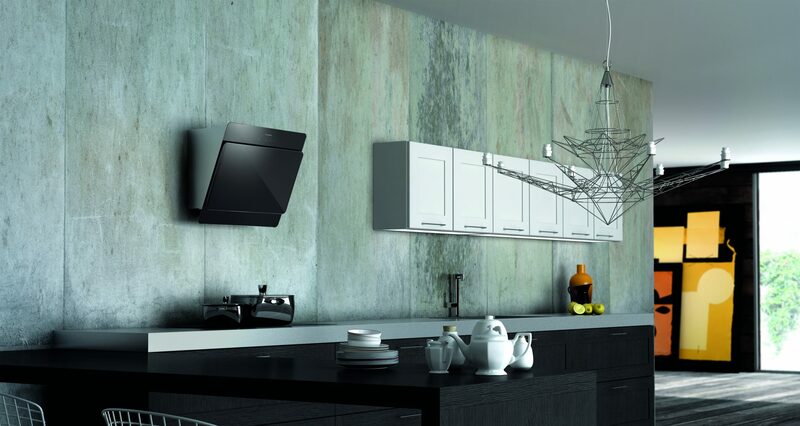 Contemporary in its style, the Daisy B wall mounted cooker hood is versatile in its installation options. Depending on choice you can either top or rear duct this hood. With an angled glass, exterior panel with stainless steel detail, the Daisy B adds a stunning element to your kitchen, looking more like a piece of artwork on your kitchen wall than a cooker hood. The Daisy B is supplied with a stainless-steel chimney kit giving you complete flexibility on which installation option to choose and how your hood will look within your kitchen. You sang the song in your head, right? Yes, we do too, every time it is mentioned in our office! The stunning Galileo venting induction hob is new to Faber’s range of hobs and boy is it beautiful. Innovative in its technology and flush fitting in its design, the combination hob and hood is ideal if you want two appliances in one. 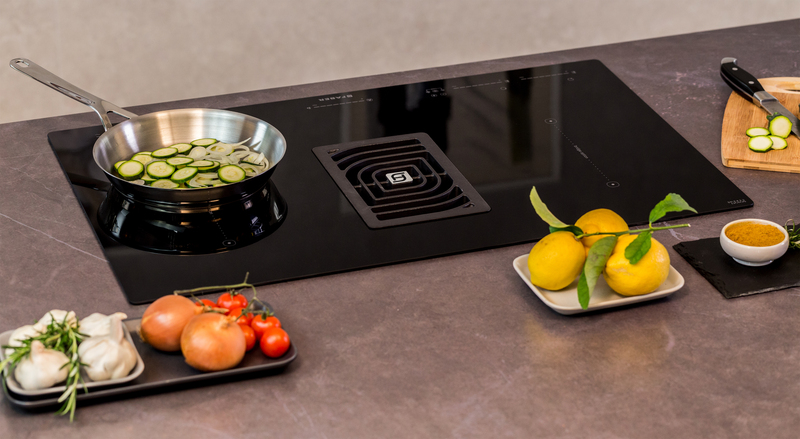 Designed for ease and flexibility whilst cooking, the Galileo has 4 induction zones that can bridge to 2 large zones making it ideal for cooking with larger pots and pans. Entertain your friends with ease and convenience more often. The Galileo can be installed with drawers underneath the worktop due to space saving technology. So, you won’t ever have to move too far from your cooking utensils. It really is the perfect hob and hood in one! Every kitchen should have one. I’ve mentioned just a handful of our current best-selling Faber cooker hoods, because otherwise you’d be reading all day! They have many more fantastic models ranging in styles, sizes and colours to choose from. So, if you haven’t found a hood that tickles your fancy, you can view all of Faber’s hoods here. We also have outstanding lines of cooking appliances, refrigerators, including our American-Style fridge freezers as well as small appliances that make your life easier. Add the finishing touches to your kitchen with plenty of style.